strong>Rare 1968 Porsche 911 Coupe VIN 11835110, solid original floor metal, excellent factory gaps. This car was disassembled for painting and modified with flares and later bumpers, but the underlying chassis is excellent and bringing it back to original is straight forward. The engine was replaced with a built 2.7 liter engine with updated chain tensioners, runs and drives well. 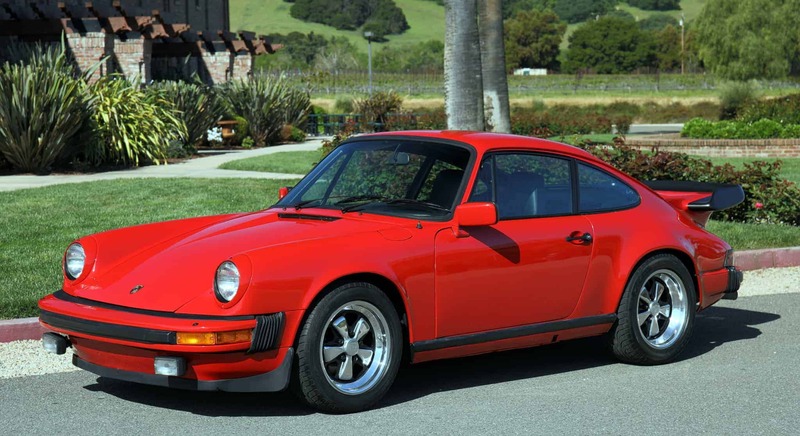 The 1968 Porsche 911 was only available in Europe, so many of those cars have rusted away. It’s extremely rare to find a 1968 911 with solid original floors. It’s a shame the original engine is missing, but this is still a worthy project for anyone that can locate an engine. We go to extents to document our cars in pictures and provide the most transparent listings on Ebay. Please study the pictures carefully rather than requesting descriptions. Please complete any inspections or ask any questions prior to bidding or committing to buy the car. Thanks for the interest!